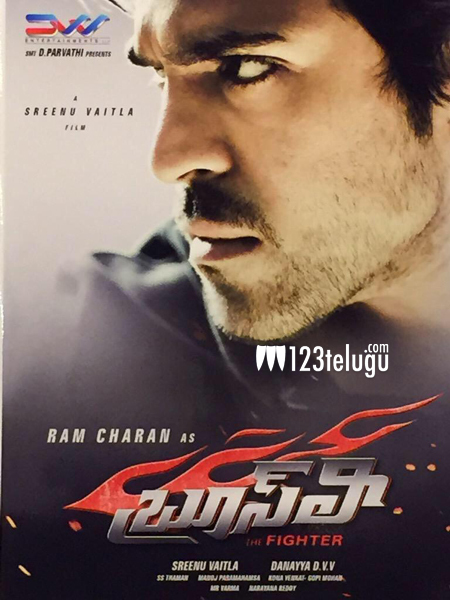 Mega Power star Ram Charan Teja and Rakul Preet Singh Starring ” BruceLee” Releasing in UK by ERRABUS. Megastar Chiru is going to entertain his fans in a special role after long time, though his presence is limited but we are expecting that Chiru is going to entertain with his trade mark fight and dance in this film. This movie is produced by super hit producer DVV Danayya. Rakul Preet Singh, the current heart throb of Tollywood is paired up with Ram Charan in this hilarious family entertainer. Kona Venkat and Gopi Mohan are providing the script and dialogues. SS Thaman is composing the music. Manoj Paramahamsa is the DOP. “BruceLee”, the fighter movie directed by none other than the most successful director Sreenu Vytla. Bruce Lee, the fighter movie is scheduled to release on 16th October. Premier shows in UK on 15th October. For Screening with in UK Please contact: 07482556667 & 07703728292.